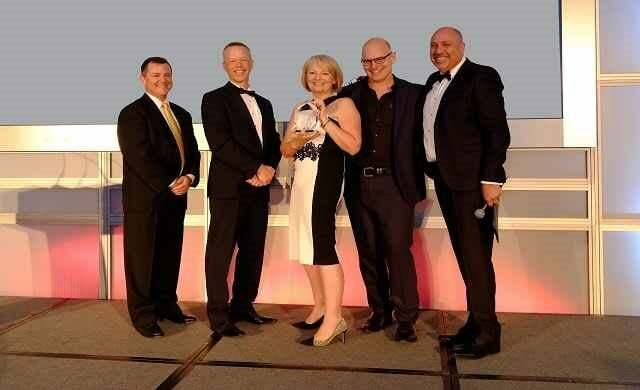 Demonstrating the business potential of becoming a franchisee, Joanna and Mark Butler – who went into franchising in May 2014 – have been crowned Global Franchisee of the Year for Tutor Doctor. Awarded the title at Tutor Doctor’s annual conference in Canada last month, the husband-and-wife duo were recognised for their involvement in the development of their Berkshire franchise and for “piloting original schemes and implementing initiatives into the network”. Established in 2000, Tutor Doctor is a multi-national tutoring company which offers franchise opportunities for an average cost of £29,700 and enables aspiring tutoring entrepreneurs the chance to capitalise on the UK’s £6bn private tuition market. “Winning Franchisee of the Year was an incredible way to recognise our efforts but we wouldn’t be able to provide such a high standard of tutoring without our incredible team. To follow in the Butler’s footsteps and become a franchisee for Tutor Doctor, click here.